Becoming a community scientist is really easy and fun! 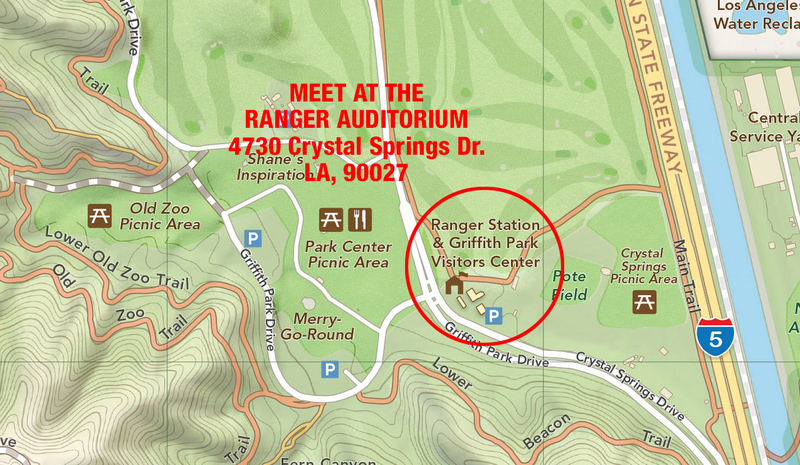 Currently Friends of Griffith Park is gearing up for the 2019 Raptor Study. Information collected helps us understand how hawks and owls help keep rodent populations in check and how we can all improve the environment for raptor species as we gain more insight into these species. 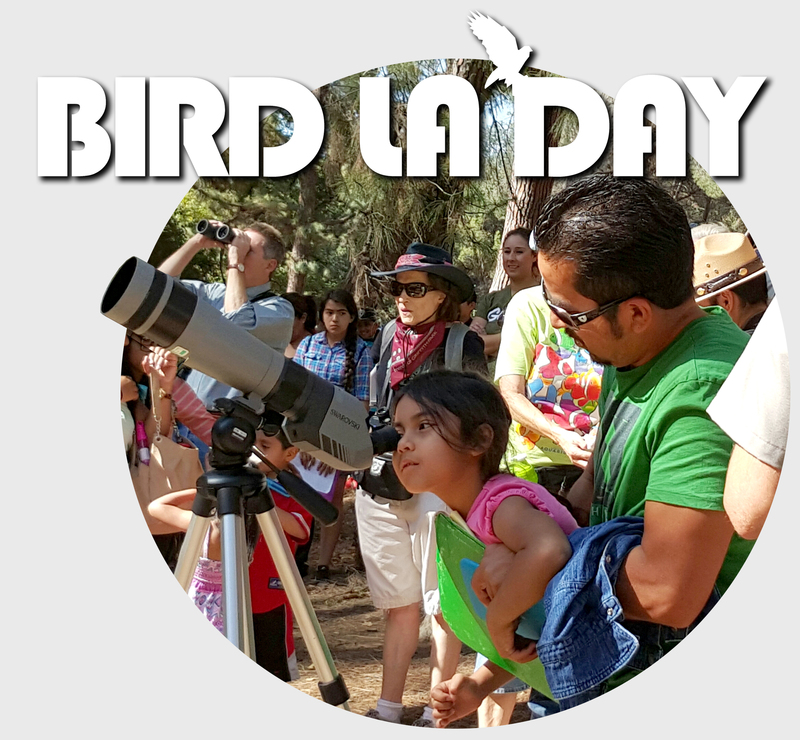 This year we’re hoping to make even more discoveries about raptors nesting in the Griffith Park vicinity. 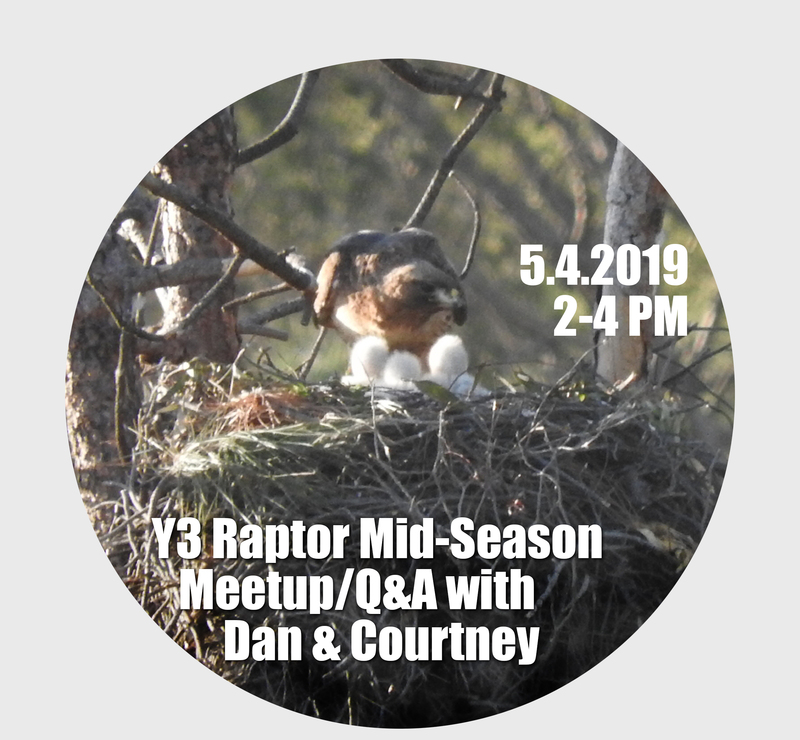 Indicate if you want the same nest as last season (if you were a previous volunteer). Fill out the attached volunteer survey with any preferences (send it along with the RSVP to Courtney). Any questions, don’t hesitate to reach out! There will be some volunteer forms at the events as well. Thanks for your interest and thanks for participating!